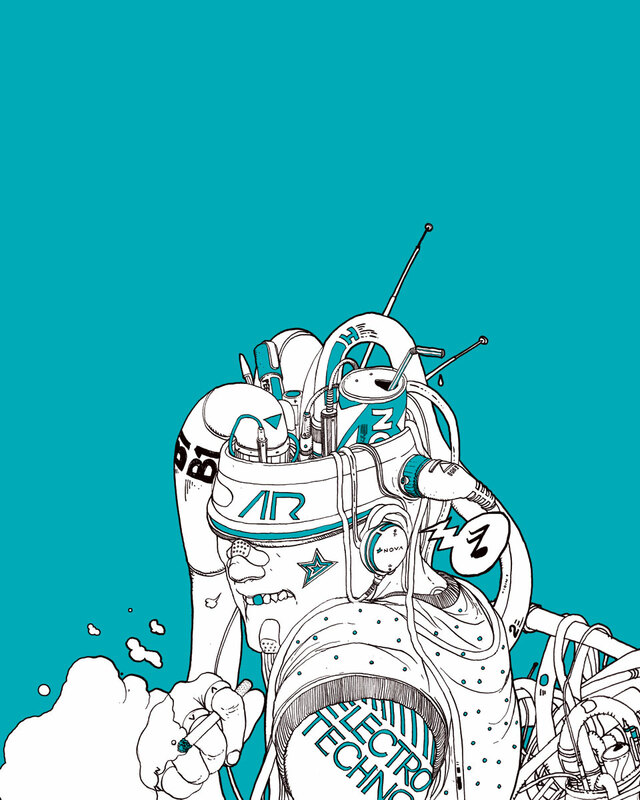 In 2006 and 2007 I worked for my friends at Finalfrontier creating illustrations to promote super cool electronic music parties, featuring guests like Theo Parrish, Autechre, Kevin Saunderson, Mr. Oizo just to mention a few. 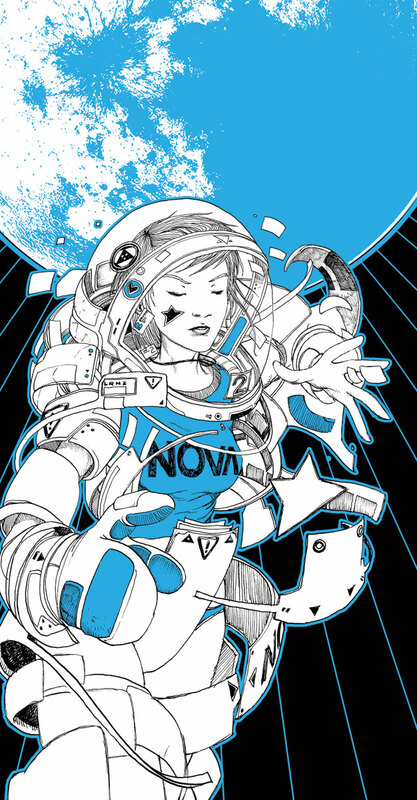 NOVA was the name of the party, and the LRNZ broken star was born here: it originally started as a logo for the party itself, to become my own logo only later. I thought this illustration set is interesting enough to be mentioned here, even if it's quite old stuff. Some illustrations are still missing from this list: I'll try to update this post as long as more NOVA illustration come out unravelling my messy hard disk directory structure.